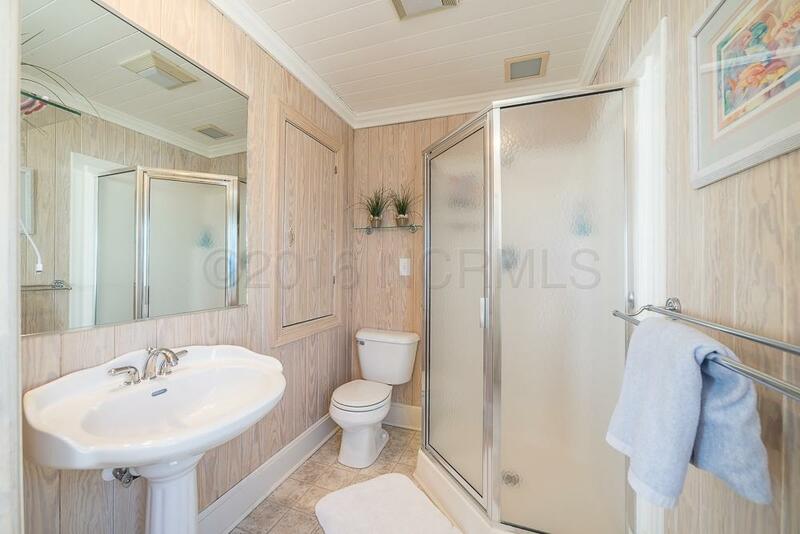 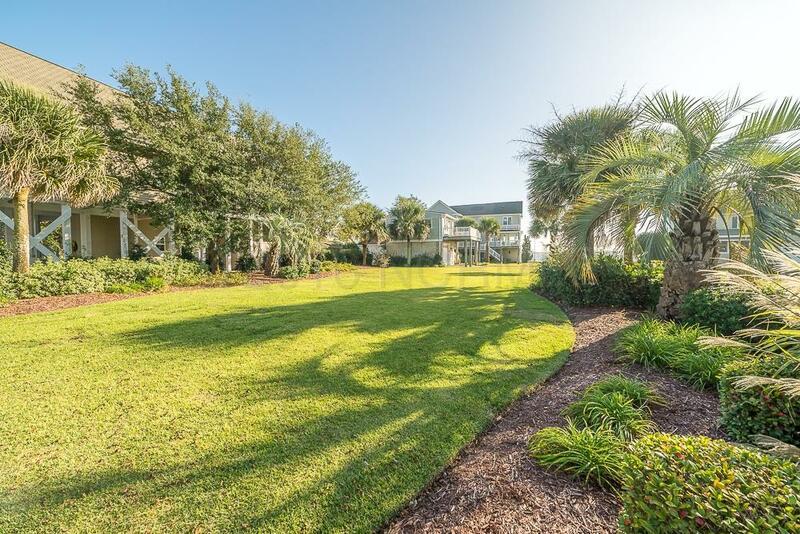 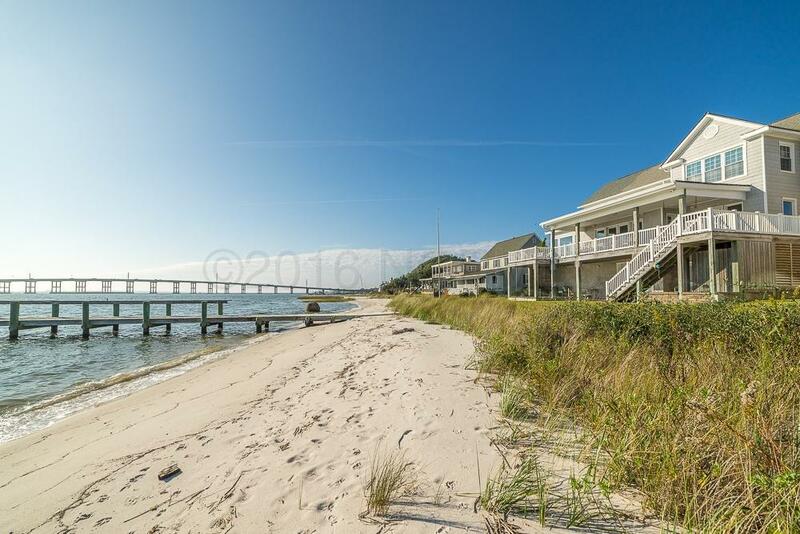 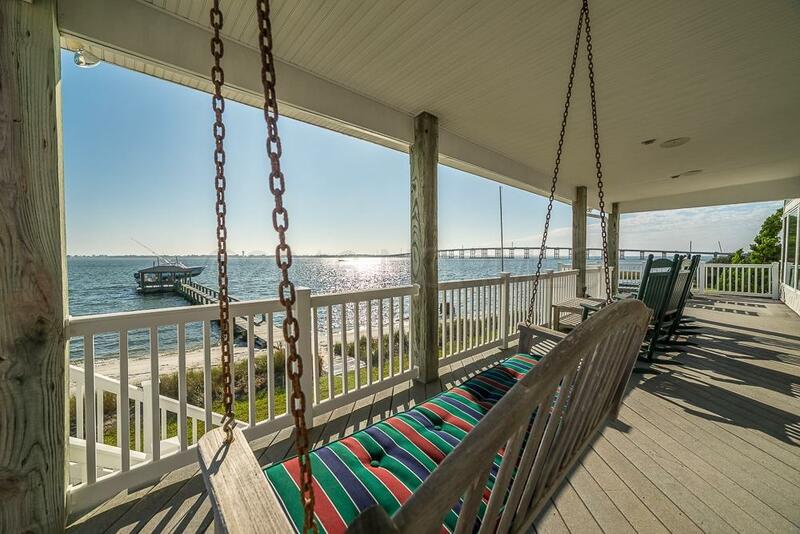 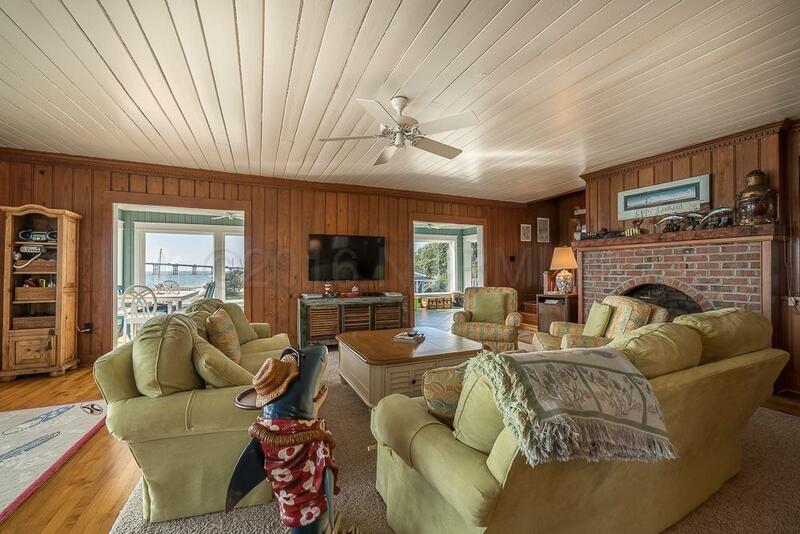 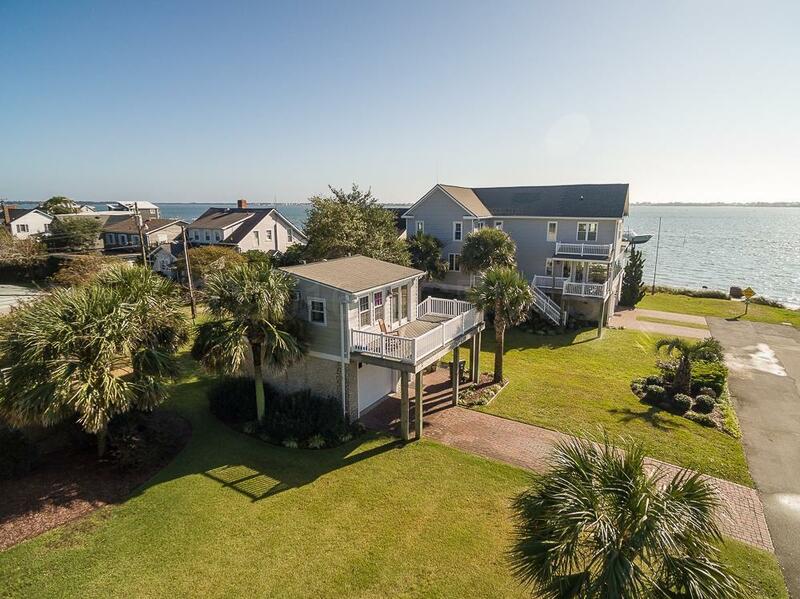 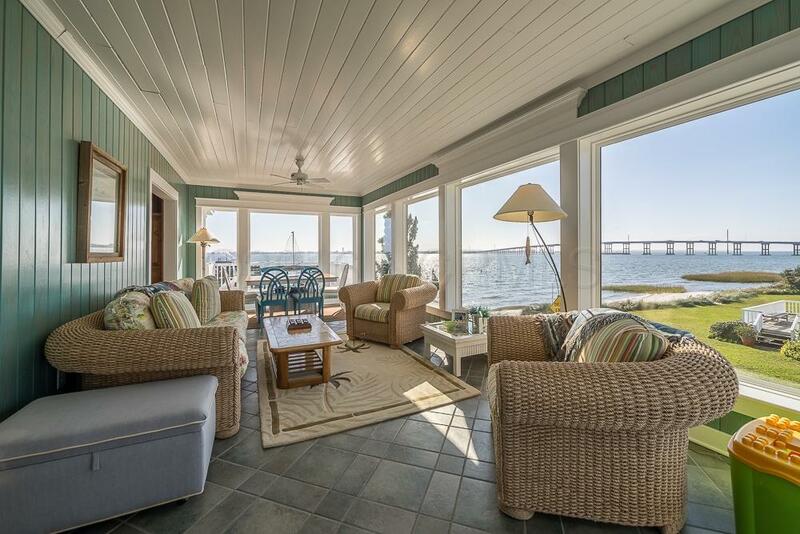 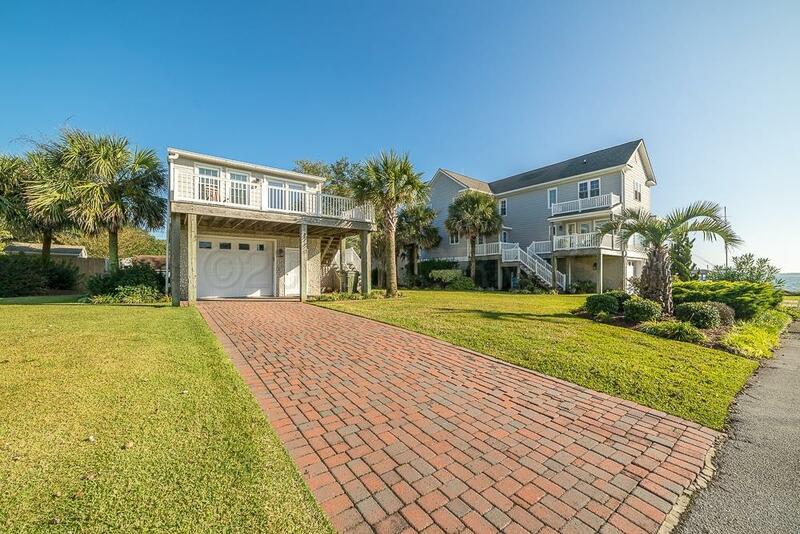 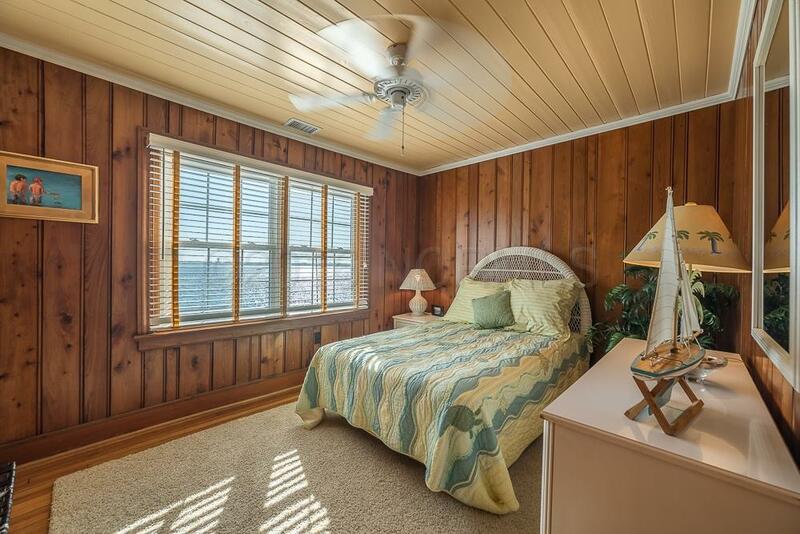 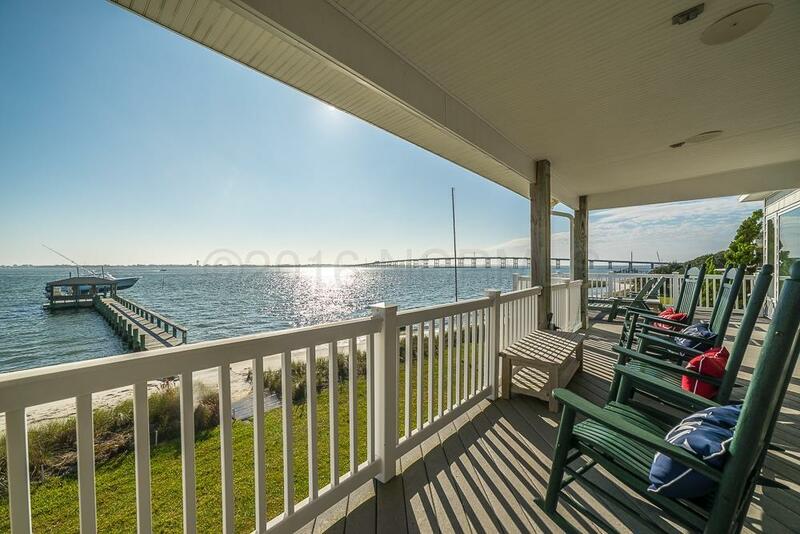 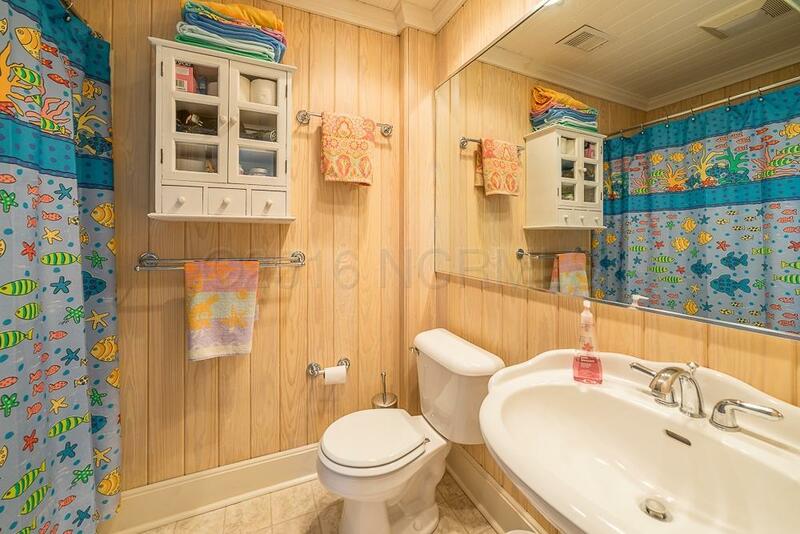 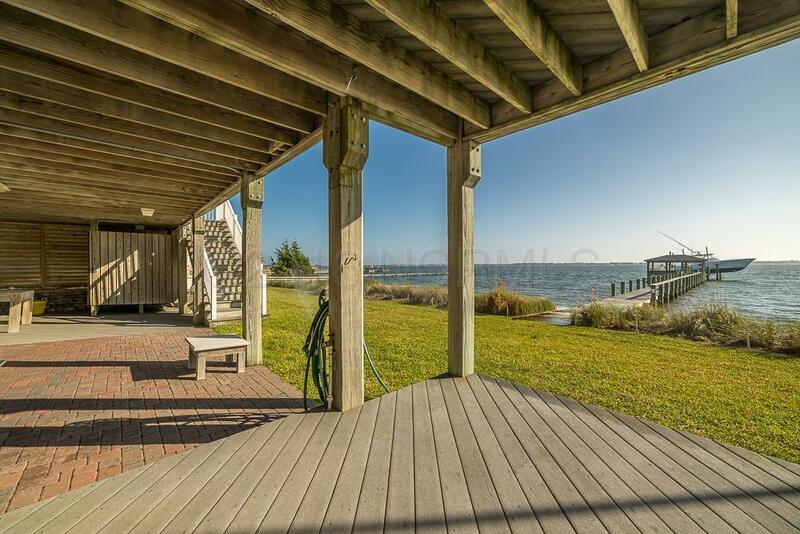 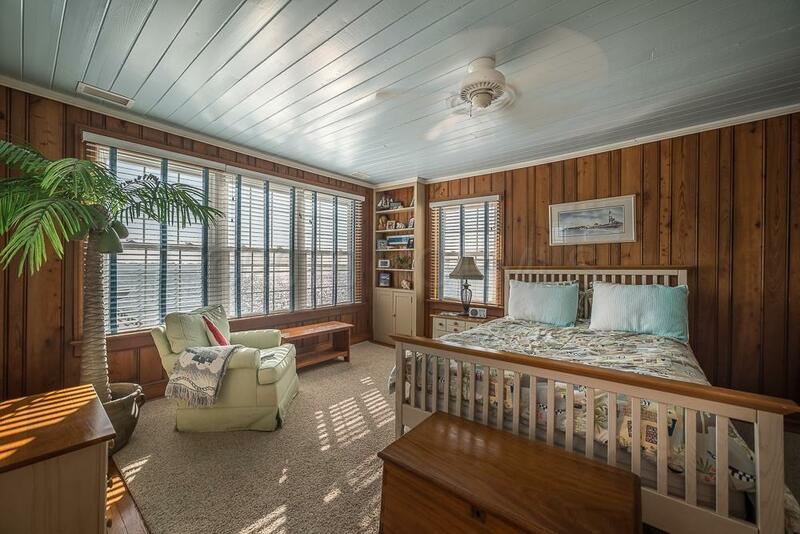 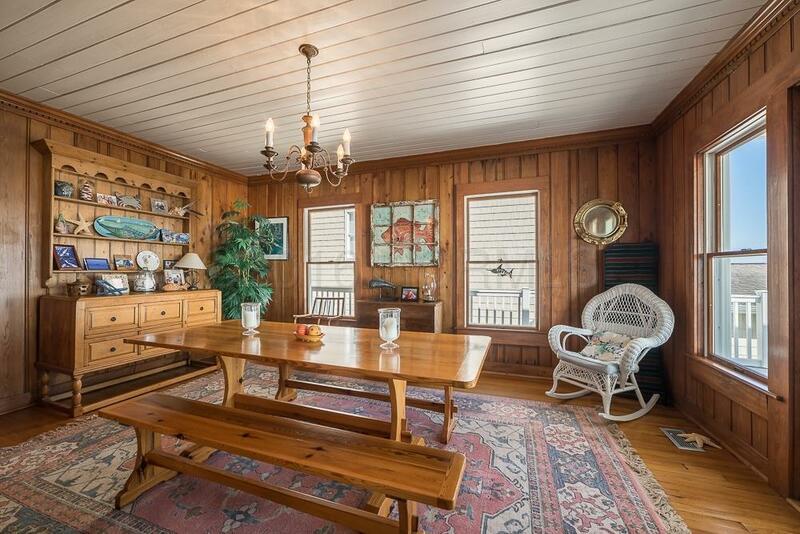 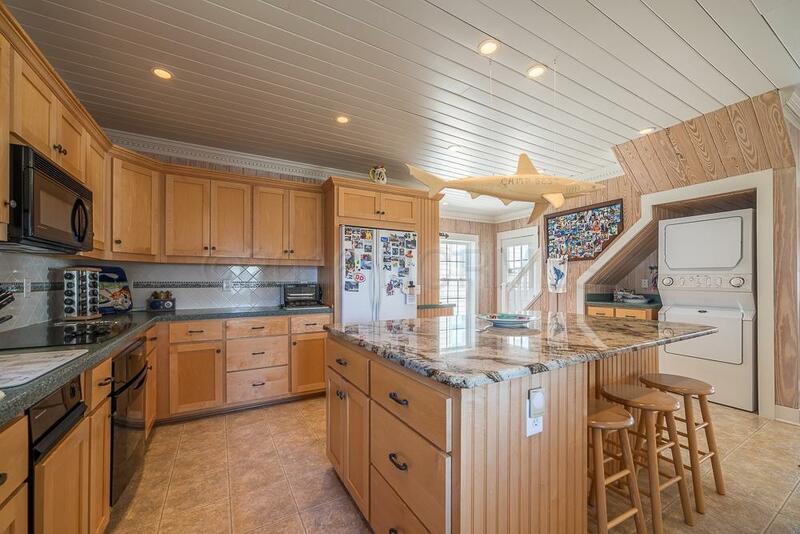 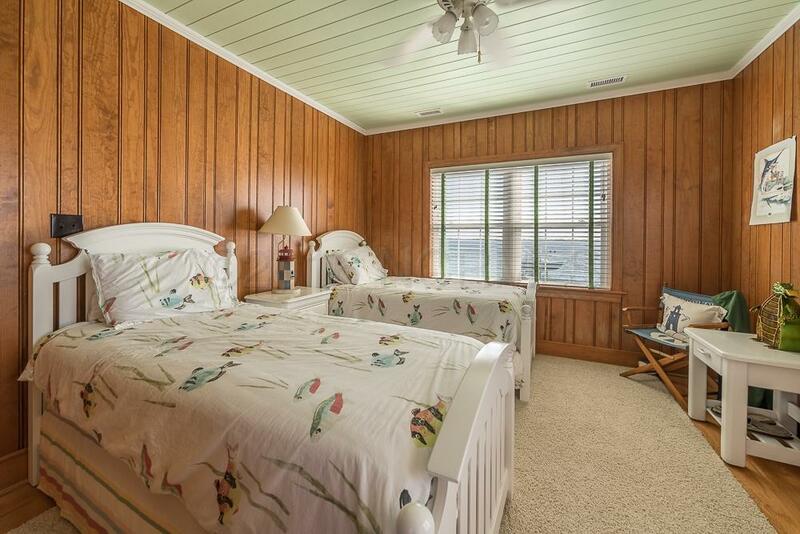 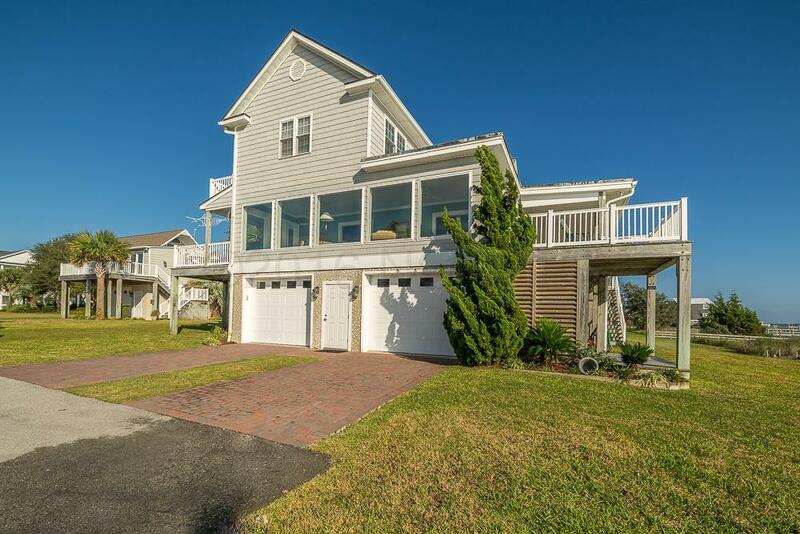 GREAT PRICE FOR THIS ONE-OF-A-KIND PROMISE LAND HOME ON BOGUE SOUND IN MOREHEAD CITY. 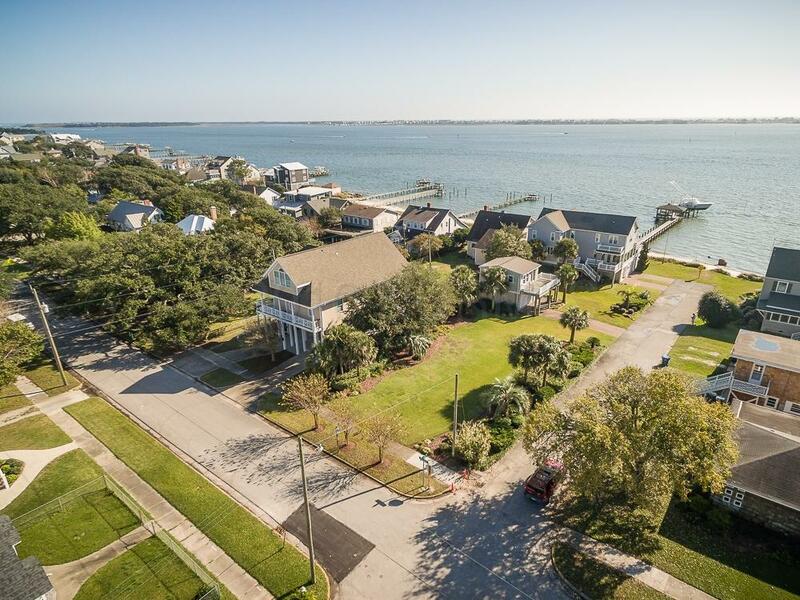 Truly unique property on 2.5 lots from Bogue Sound to Shepard Street includes a carriage house; lot fronting Shepard Street could be severed from the parcel with proper steps. 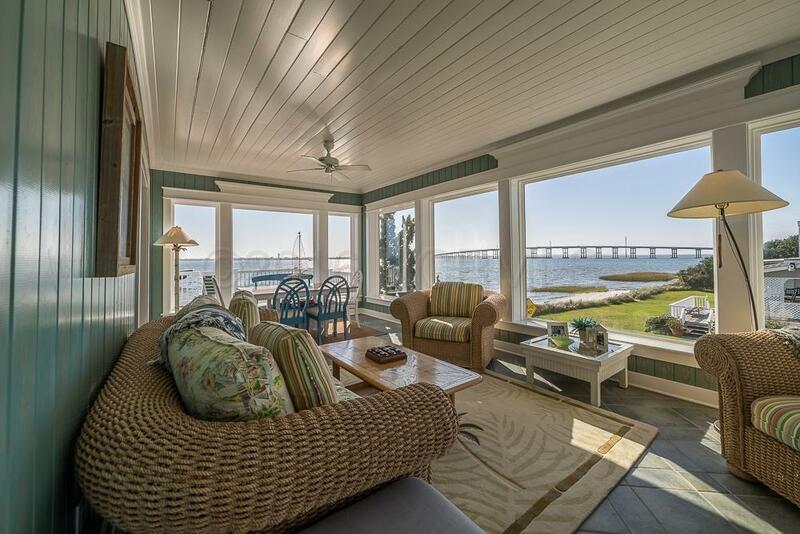 Beautifully restored and renovated historic home (1927) updated with modern features while maintaining a classic, coastal feel. 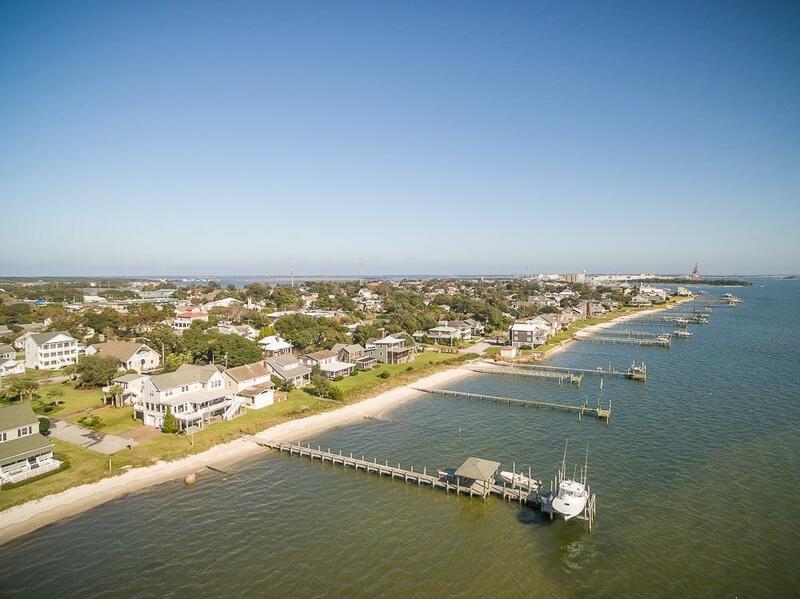 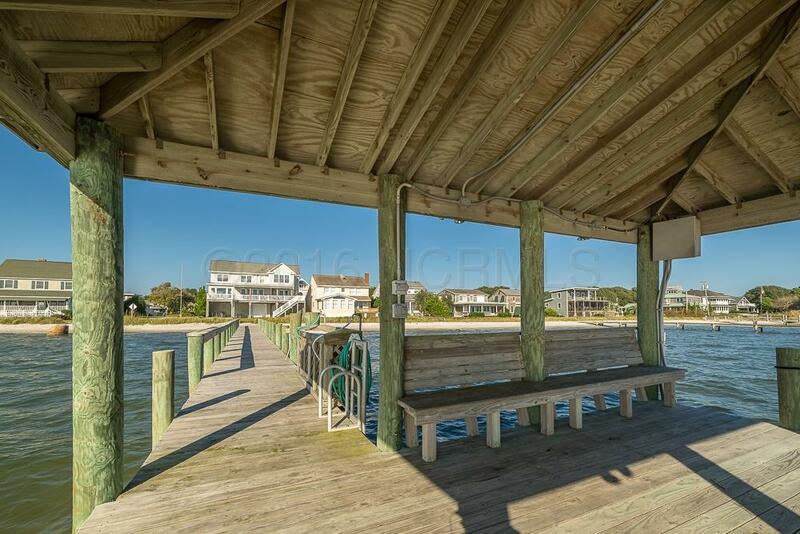 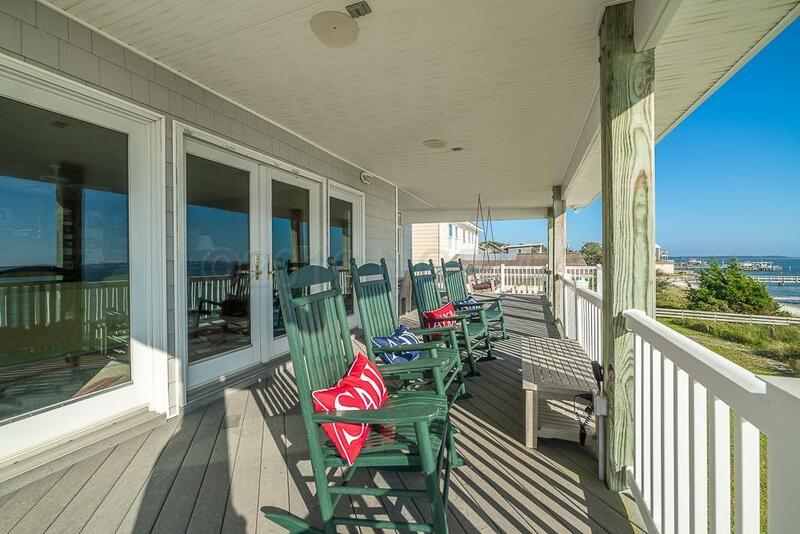 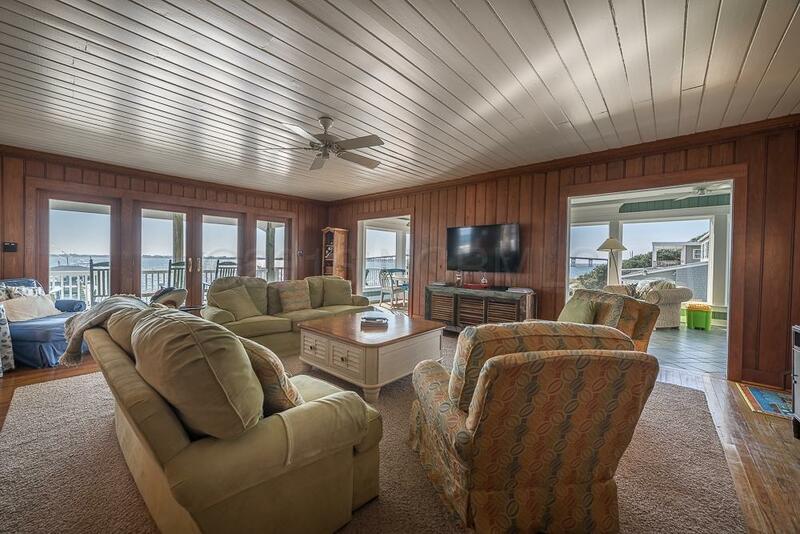 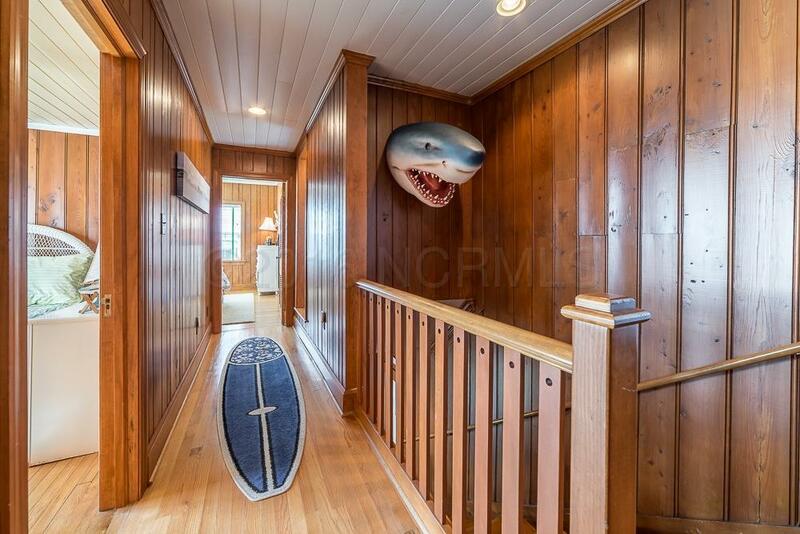 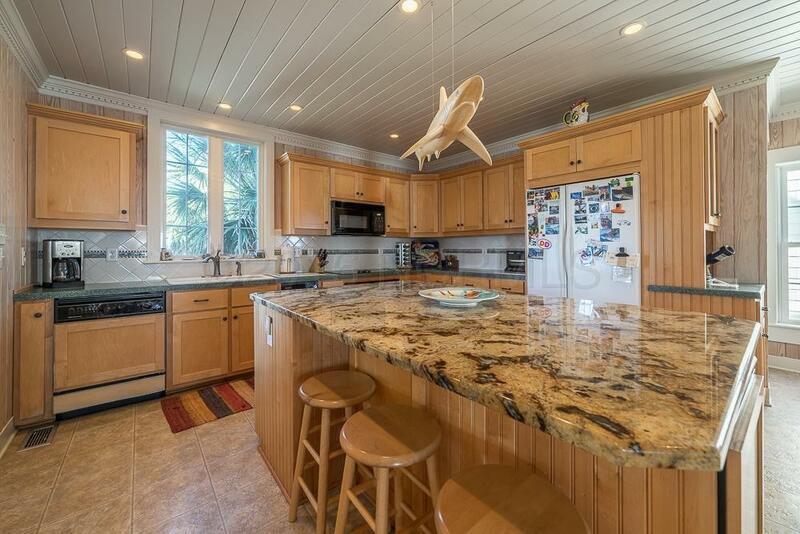 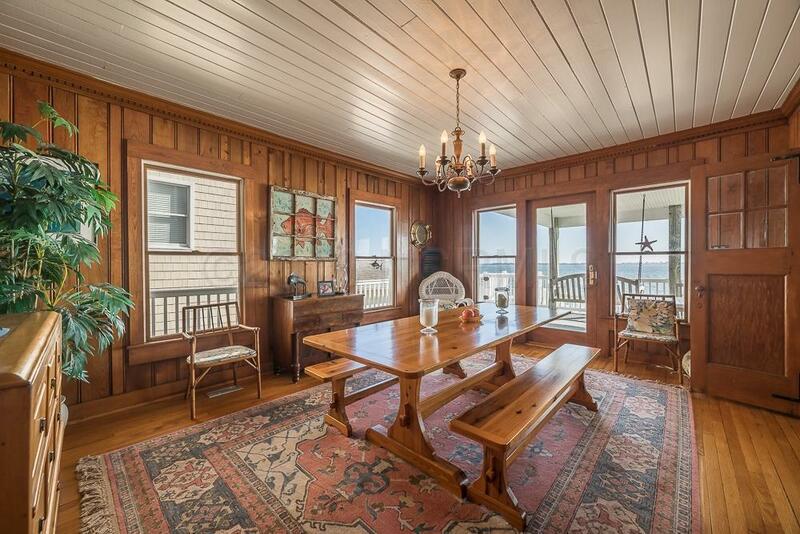 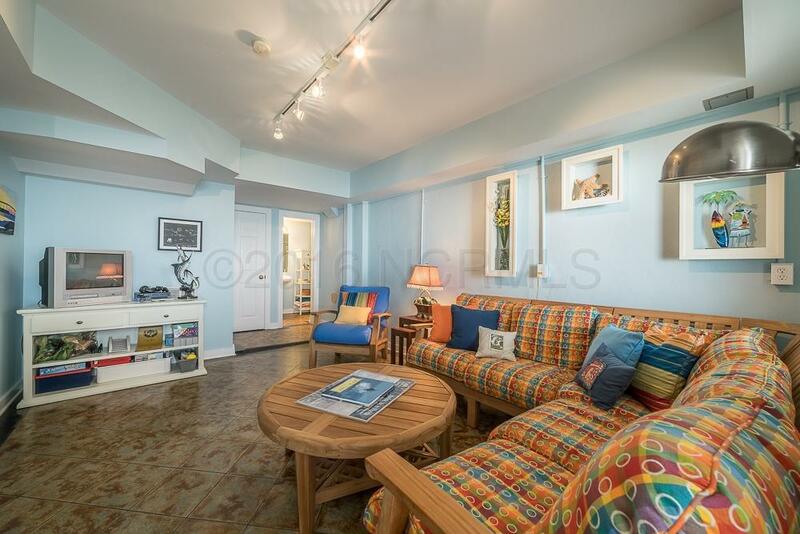 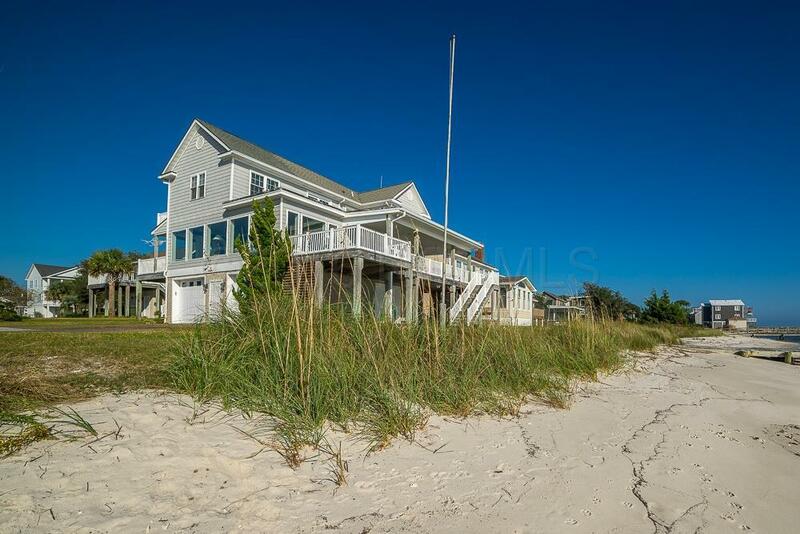 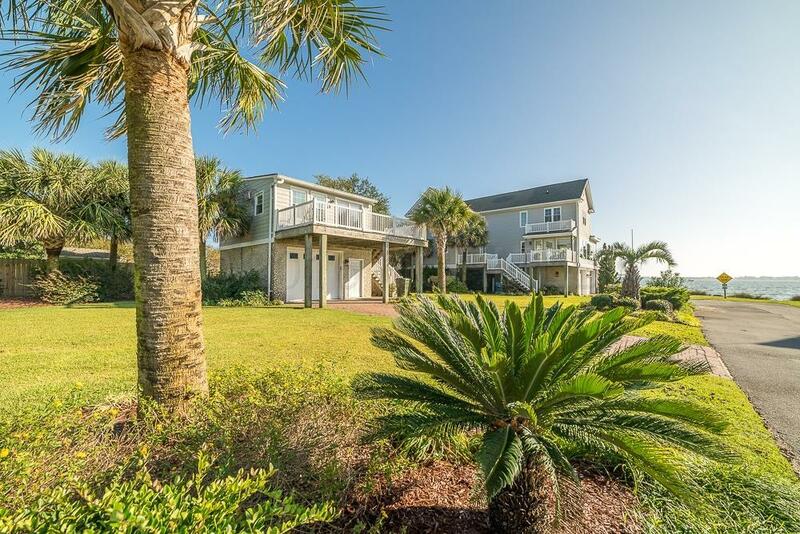 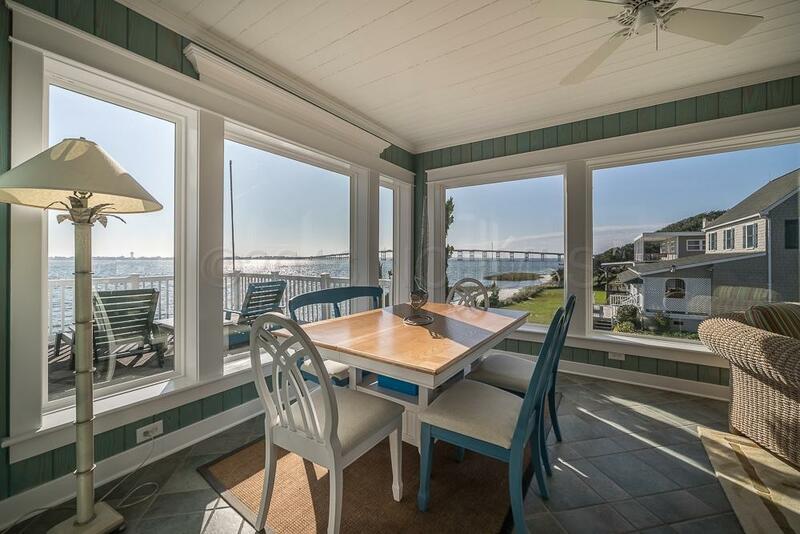 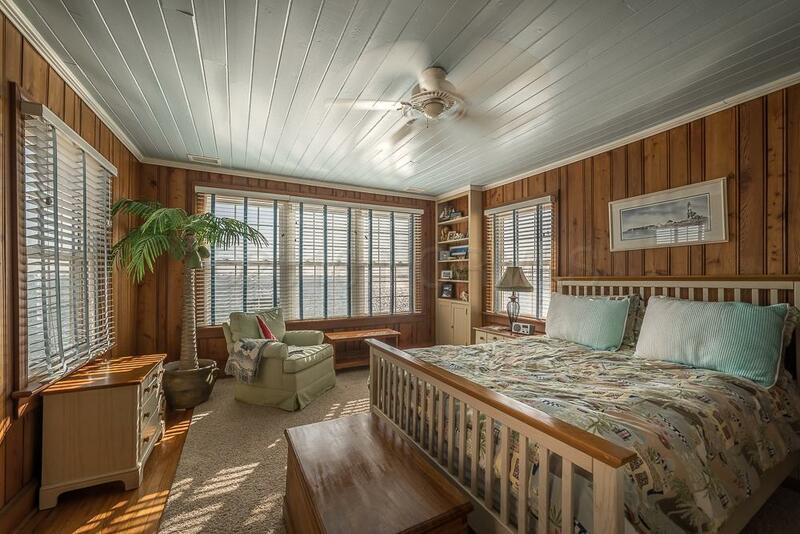 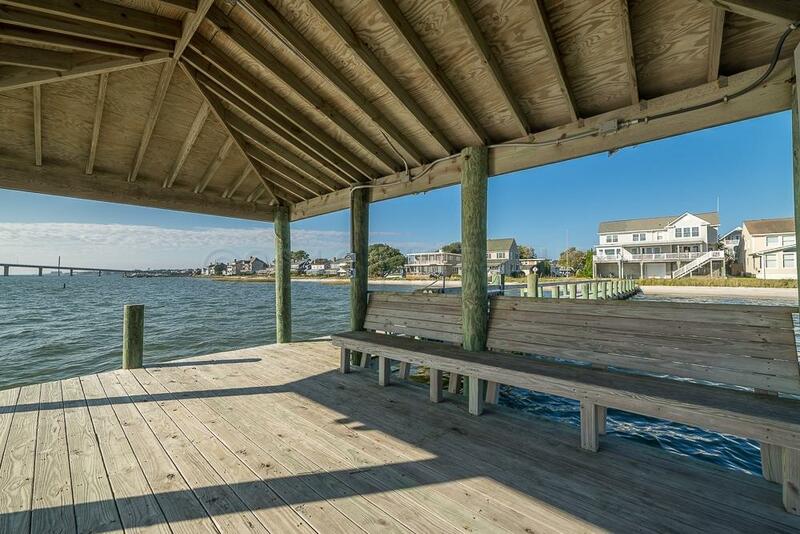 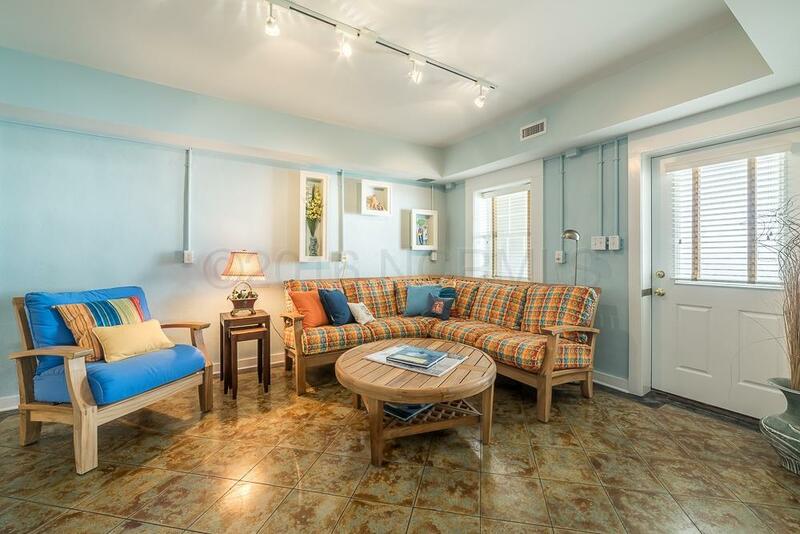 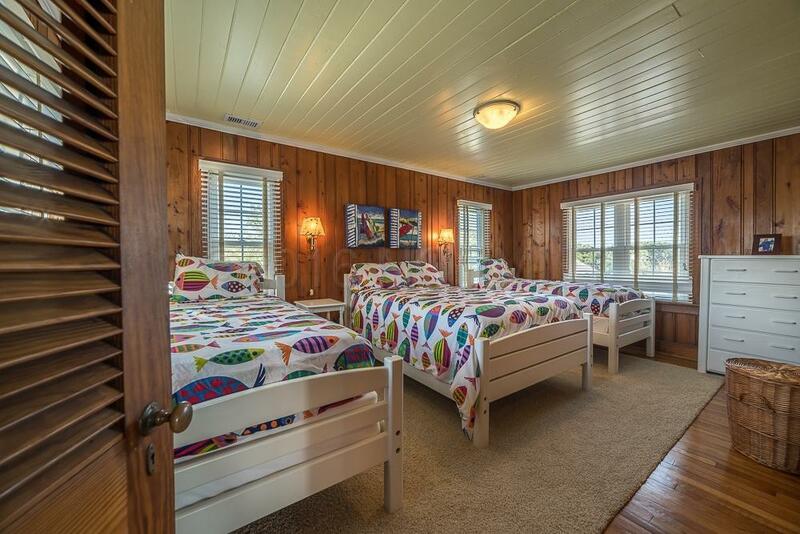 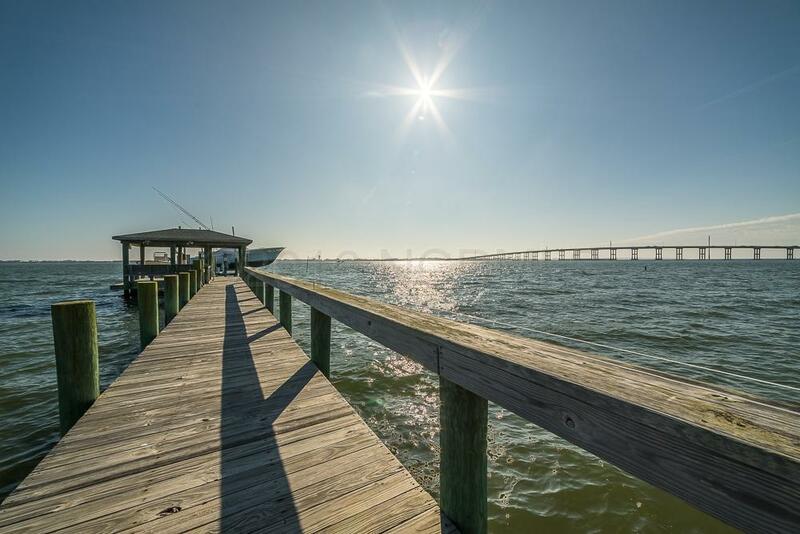 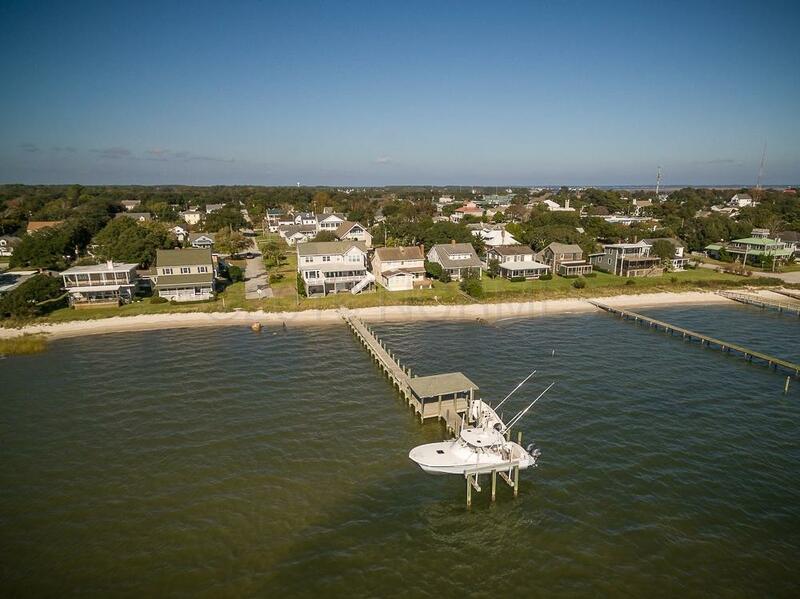 Standout features include water views throughout plus a sandy beach, pier, dock and boat lifts. 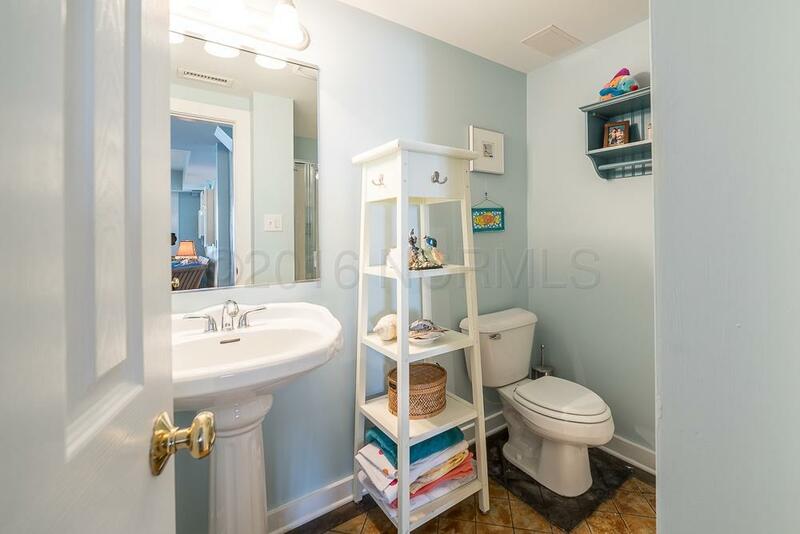 Huge garage and storage area plus ground floor separate living area with full bath. 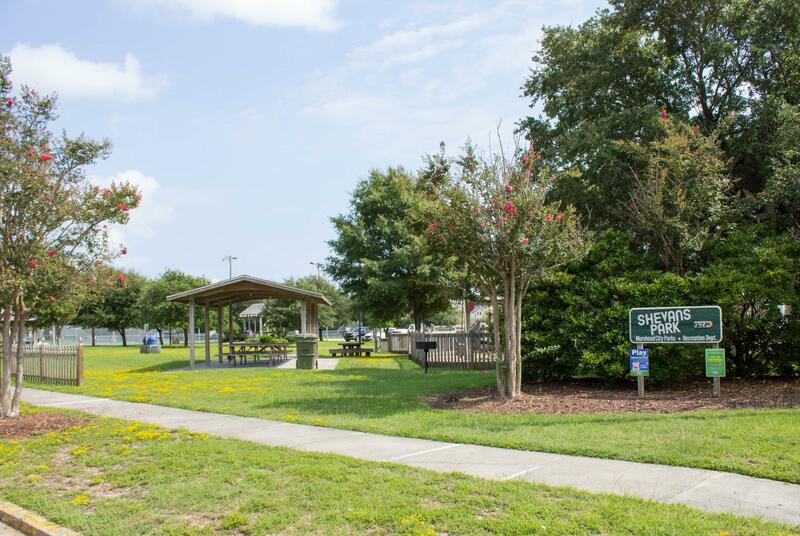 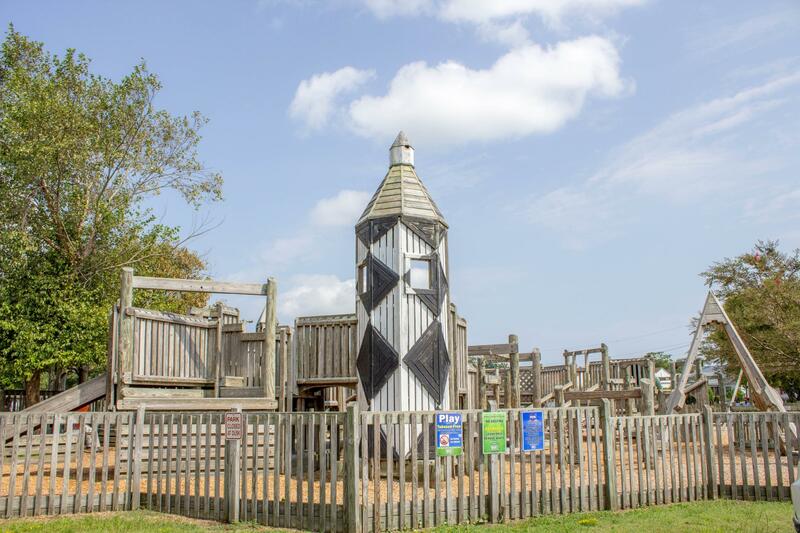 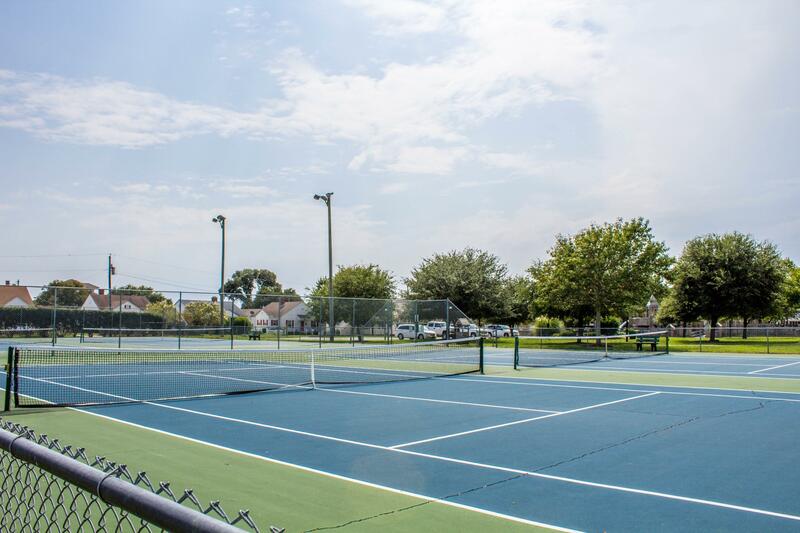 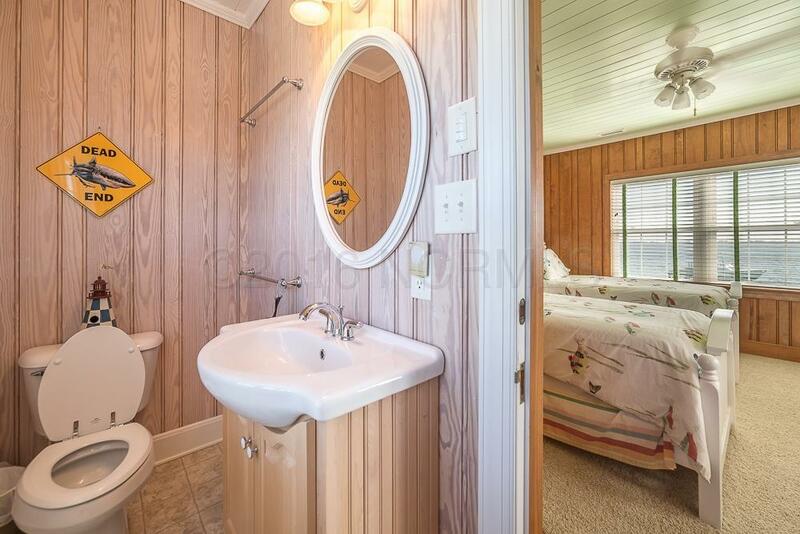 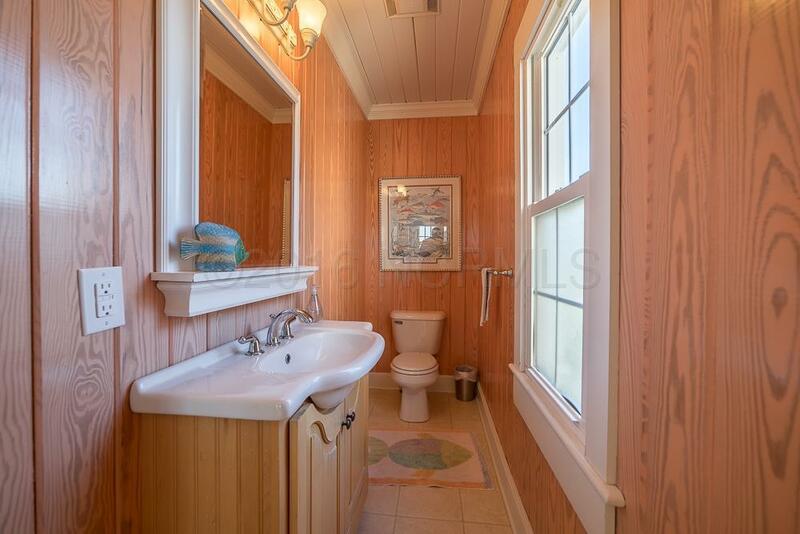 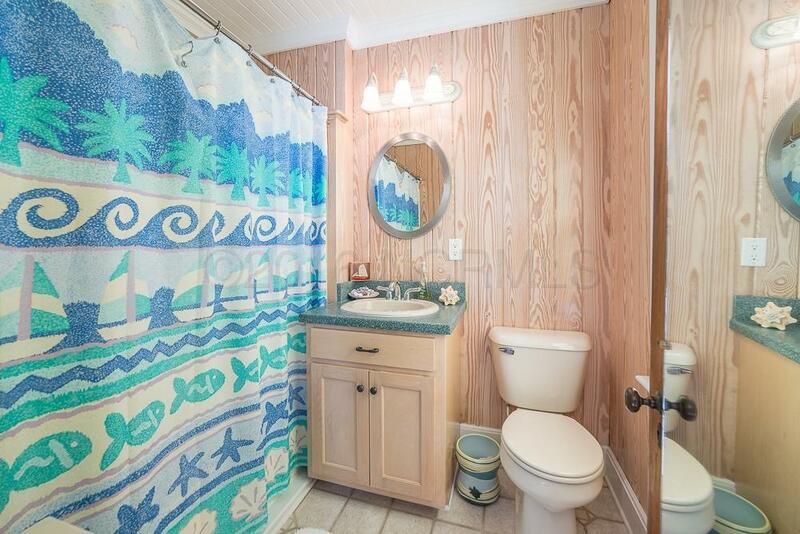 Location close to Shevans Park and all that downtown Morehead City has to offer. 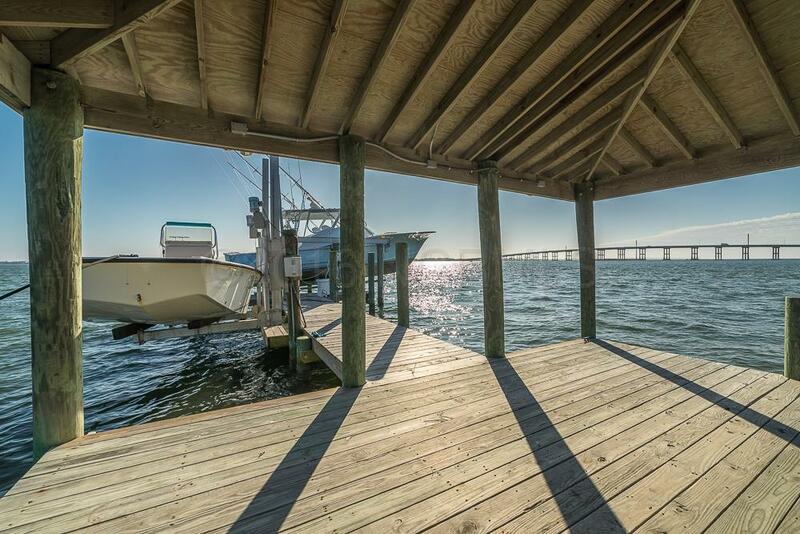 Directions to Property: Arendell Street to 19th Street; home is located on Bogue Sound.